Original information provided by North Yorkshire County Council which contributed to the development of Kirklees Model Policy for Safeguarding in Schools is acknowledged. This policy applies to all adults, including volunteers, working in or on behalf of the school. This Policy reflects the consensus of opinion of the whole staff, and was approved at the Autumn 2018 meeting of the Governing Body. 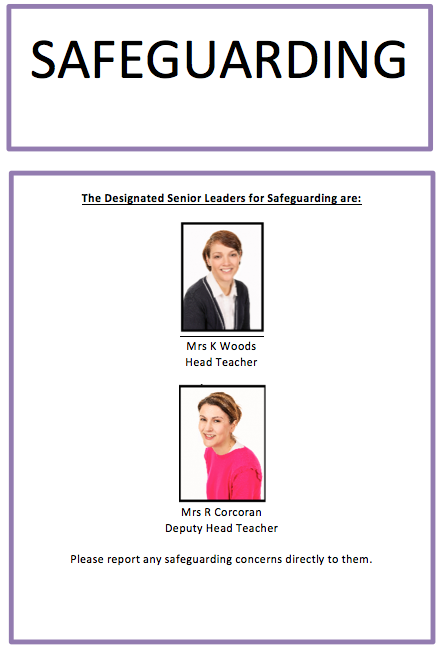 Crowlees School is committed to safeguarding and promoting the well being of all of its pupils. Each pupil’s welfare is of paramount importance. We recognise that some children may be especially vulnerable to abuse. We recognise that children who are abused or neglected may find it difficult to develop a sense of self worth and to view the world in a positive way. Whilst at school, their behaviour may be challenging. We recognise that they may exhibit concerning behaviours and at times this may impact on other children either directly or indirectly. 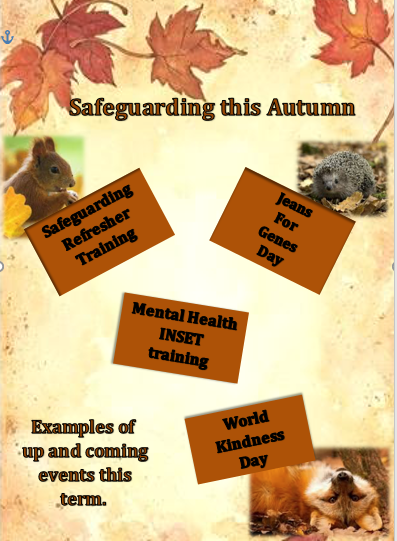 We will always take a considered and sensitive approach in order that we can support all of our pupils.